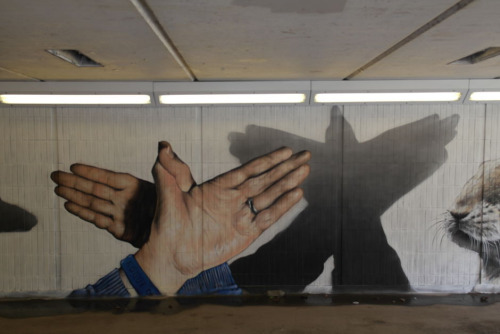 Have you been through the Cowcaddens underpass recently? 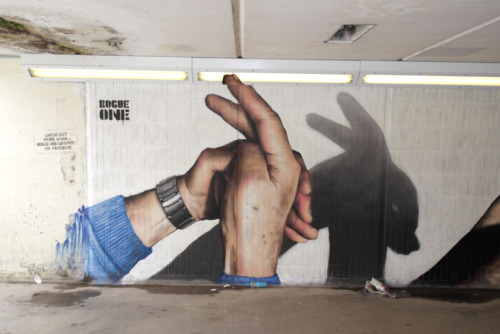 There’s some epic murals from the hands of the of Rogue-One. 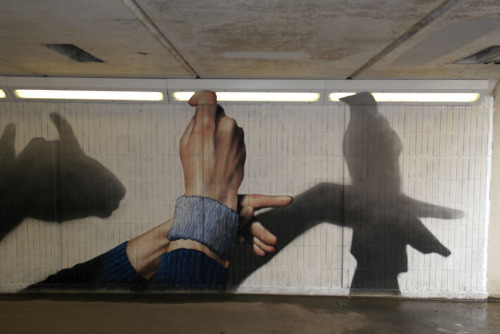 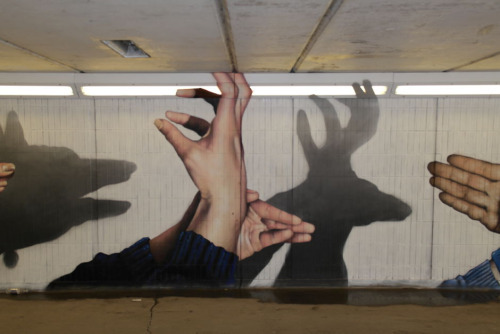 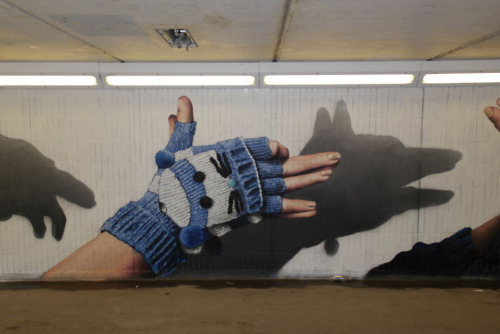 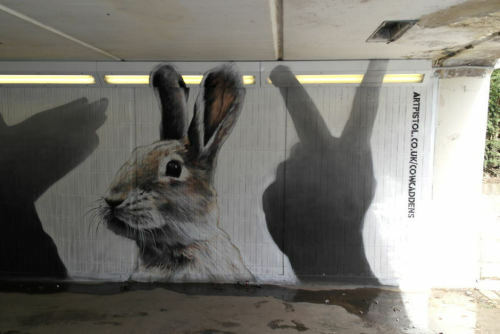 We’ve never wanted to visit an underpass before!